A Court of Thorns and Roses by Sarah J. Maas is an incredible fiction novel. Maas is an epic story teller, giving any fan of young adult fiction the perfect read. The story surrounds the main character, Feyre, who hunts in the woods to feed her father and two sisters. The woods in the novel are especially dangerous to hunt in because the family lives on the border of the Fae Realm. This story even encapsulates a magical theme, including characters such as faries. Lonely, starving in the woods Feyre sees a white wolf with bright yellow eyes. She knows how much she could get for the pelt and draws her ash arrow back, killing the wolf. Days later, a beast comes to the door demanding to take Feyre, or have her killed. Feyre goes with the beast and leaves her family. 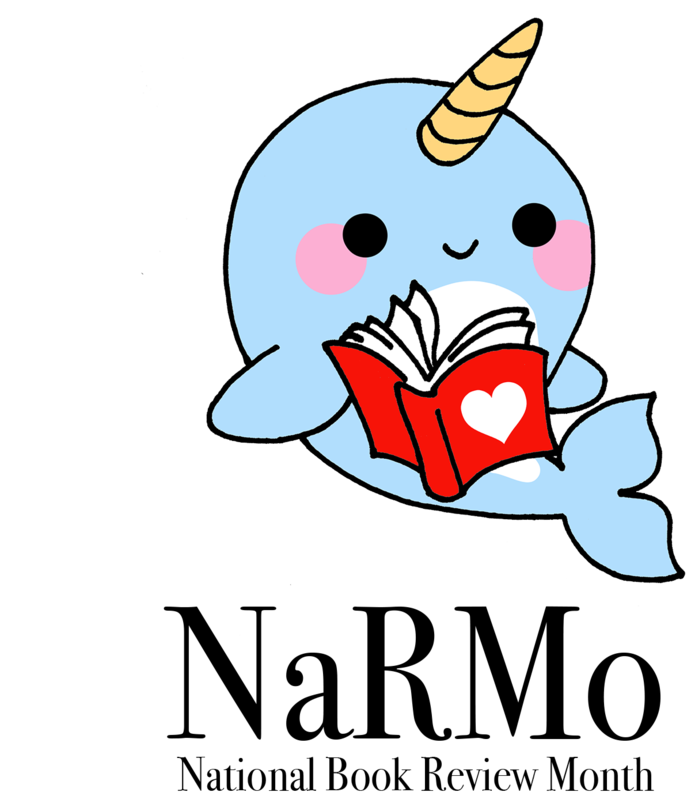 From this point forward the plot takes off and keeps readers engaged the entire time. This novel is the greatest take of the infamous Hades and Persephone myth I have ever read. 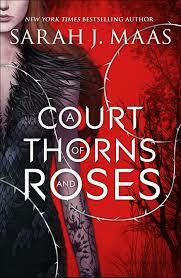 Keep in mind that A Court of Thorns and Roses even has a sequal, so this may be your new favorite adult fiction series.